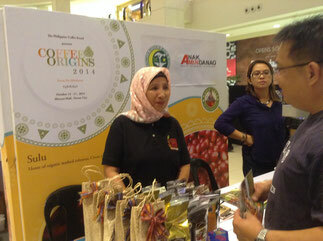 The much-awaited coffee festival has finally reached the shores of Mindanao. 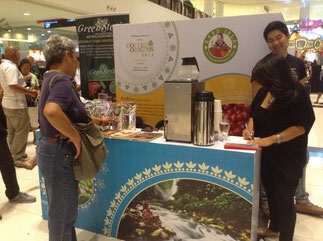 Coffee Origins, organized by the Philippine Coffee Board, will be up and running all week from October 13 – 17, 2014 at Abreeza Ayala Mall. 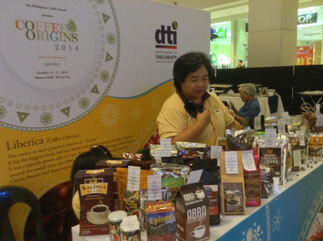 Free coffee will be served at the different booths present during the festival. 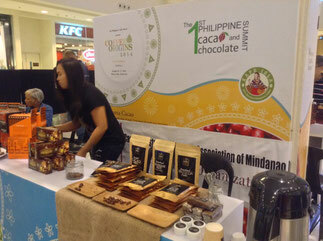 You’ll get the chance to sample different types of coffee, as well as taste some premium chocolate from Mindanao. 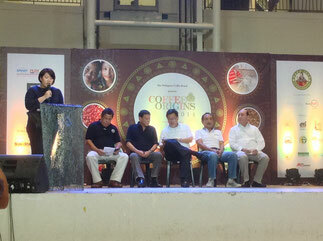 I feel blessed listening to the speeches of big names in the Philippine coffee industry. 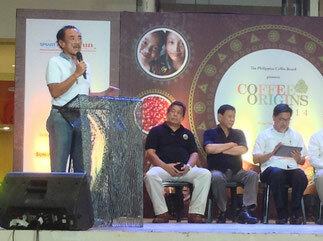 The event was graced by Mr. Nicholas Matti, chairman of the Philippine Coffee Board; Mr. Sonny Dizon, owner of Mt. 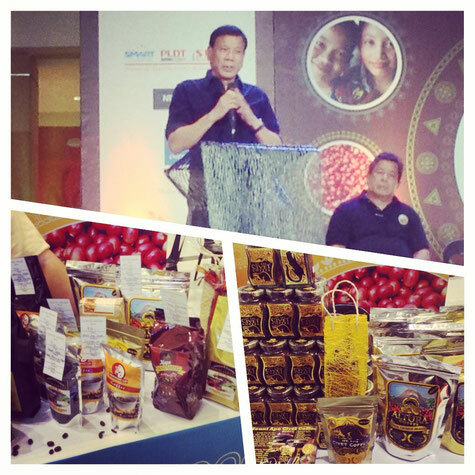 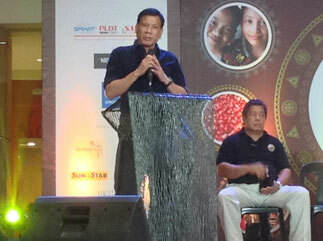 Apo Coffee; Dr. Alejandro Mojica, research director and board member of the Philippine Coffee Board; Guillermo Luz, consultant for the coffee board; Kat Mulingtapang, certified Q-grader and coffee expert; Rosario Juan, the event's host and CEO of Commune; and our honorable Mayor Rodrigo Duterte. 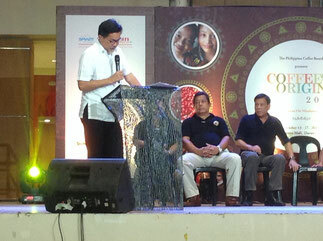 They talked about the richness of the coffee culture in the Philippines and the need to be more competitive in the global market. 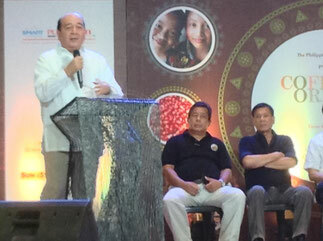 I also felt proud knowing that our very own Mt. 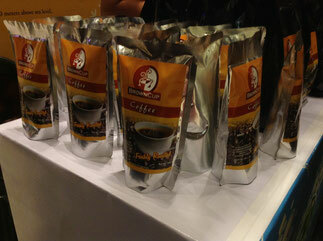 Apo Kapatagan coffee won two awards in the Thaifex Roaster Awards last May 2014, and bested 25 other entries from four coffee-producing countries. 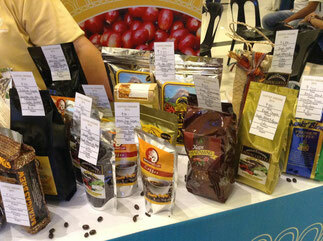 It just shows that our coffee industry in the Philippines has so much potential to succeed in the international scene. 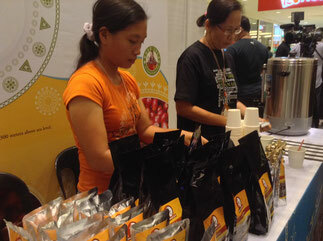 Philippine coffee has still a long way to go, according to the speakers, but there is just so much potential in it to boost the economy and gain worldwide recognition. 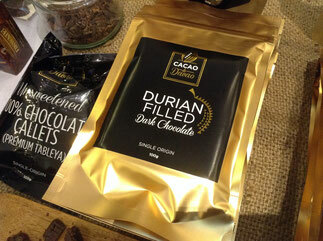 Care for some durian-filled dark chocolate? 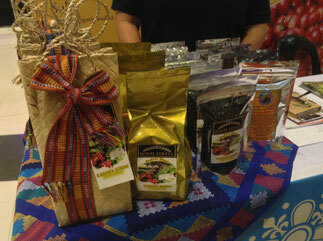 If I had too much money with me, I would have bought every type of coffee and chocolate during the event. 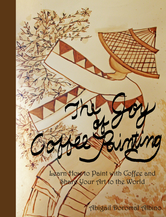 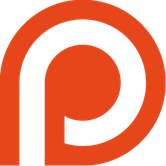 I attended this event because I’m not just a coffee addict enthusiast, but I want to learn more about the medium I use in painting. 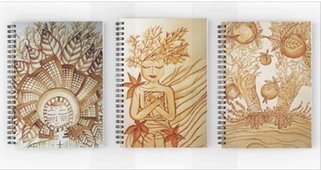 I am using Nescafe and Monk’s Blend Coffee (from Bukidnon) in creating my artworks, but I really want to discover how my medium was planted, processed, and distributed so that I can understand it more, or somewhat empathize with it. 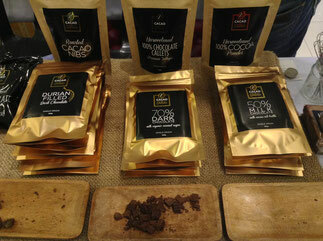 I want to delve deeper into this art form, and I believe I can achieve that by getting in touch with how coffee is made. 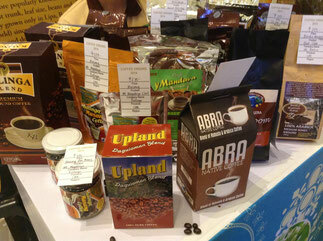 There’s so much to discover and learn this entire week of coffee festivities. 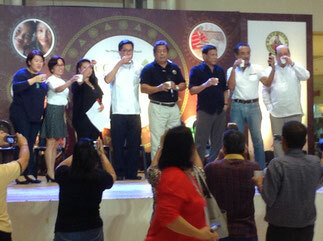 Special thanks to the Philippine Coffee Board for organizing the event as well as all the coffee and media partners for making the coffee festival possible. 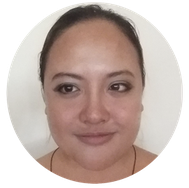 I am using Nescafe and Monk’s Blend Coffee in creating my artworks, but I really want to discover how my medium was planted, processed, and distributed so that I can understand it more, or somewhat empathize with it. 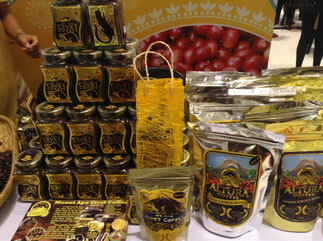 I want to delve deeper into this art form, and I believe I can achieve that by getting in touch with how coffee is made.